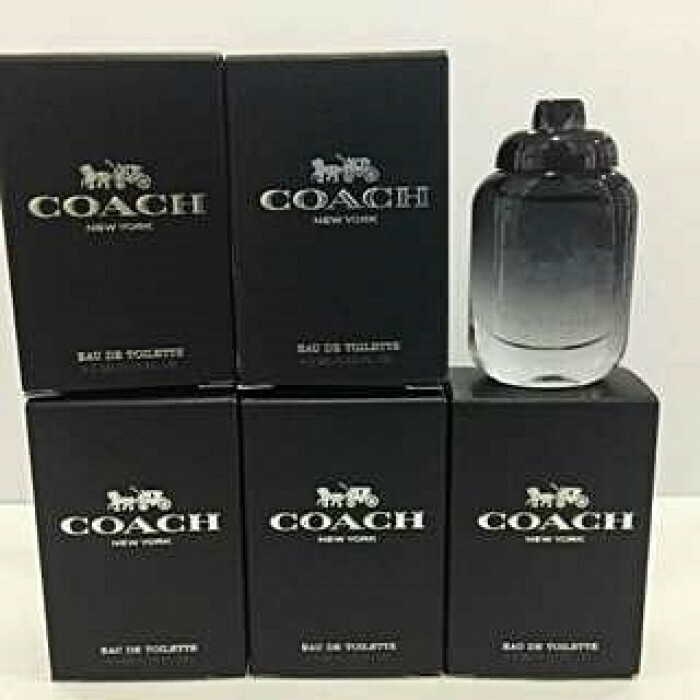 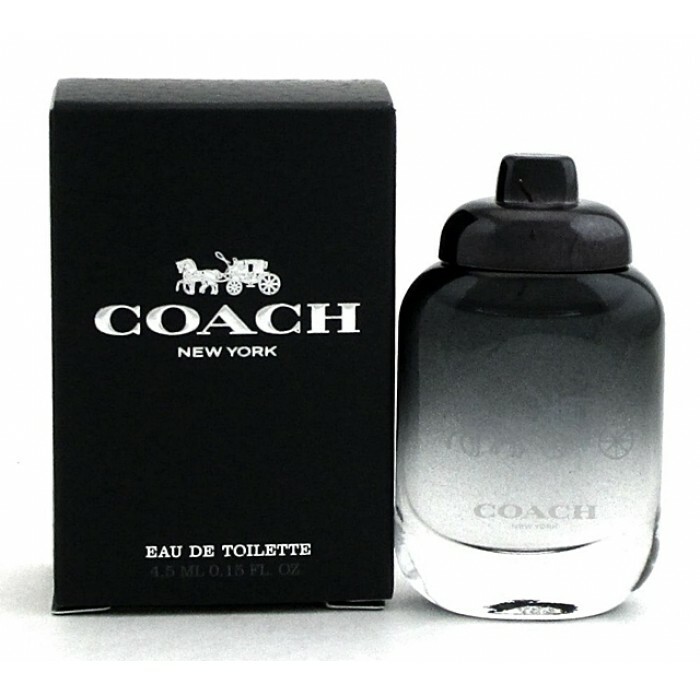 COACH FOR MEN Edt takes you on a journey of endless possibilities, evoking a sense of freedom that comes from the energy and spontaneity of New York City. 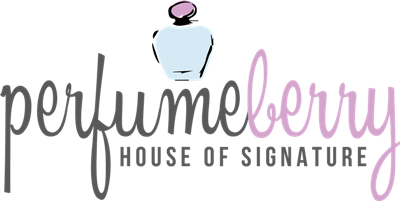 A modern fragrance which combines fresh, energetic top notes and a skin-like warm sensuality in the amber, woody base notes. 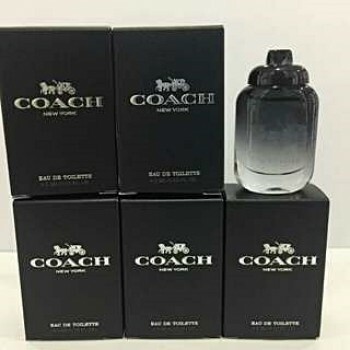 Masculine yet refined, the fragrance starts with cool, fresh green Nashi pear, contrasted with spicy cardamom, and finishes with a textured vetiver base note, creating an aromatic, woody scent. 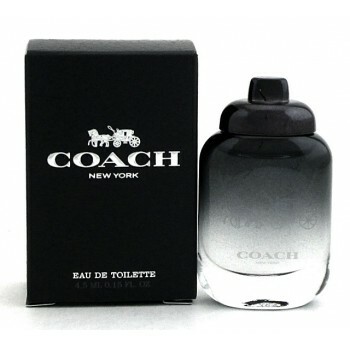 The bottle design is emblematic of the Coach brand and features several iconic codes: turnlock, hangtag, carriage logo engraving.